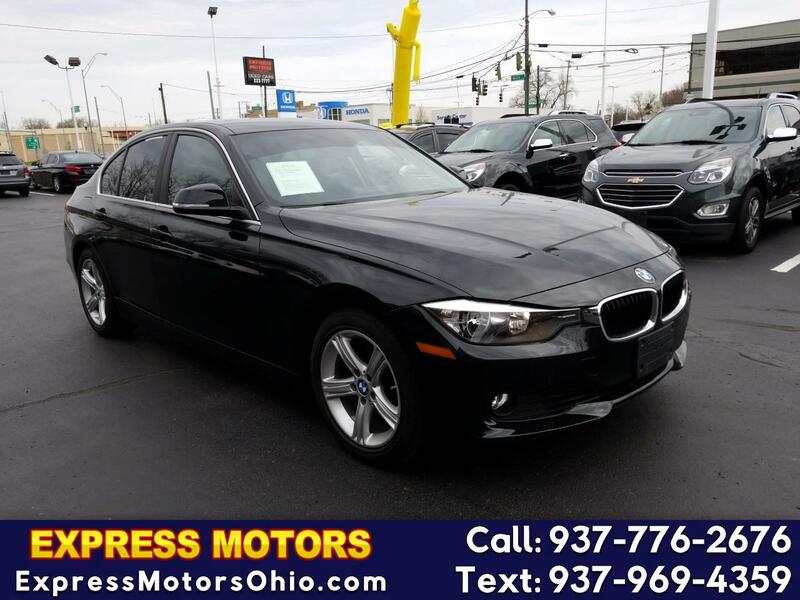 LEATHER, HEATED SEATS, ALLOY WHEELS, PUSH START, BMW ASSIST, SATELLITE RADIO, LOW MILES, PRICED TO SELL, NO CREDIT, BAD CREDIT, DIVORCE OR BK WE FINANCE ALL TYPES OF CREDIT. GO TO WWW.EXPRESSMOTORSOHIO.COM TO APPLY NOW!! !